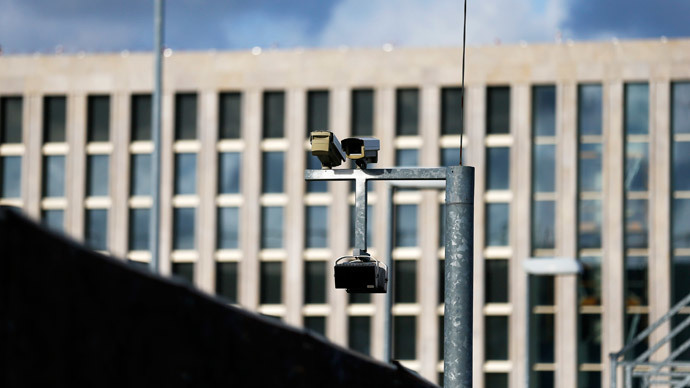 Investigators have found a list reportedly compiled by a BND agent accused of working for the US, containing the names and aliases of 3,500 German intelligences employees, Bild newspaper reports. 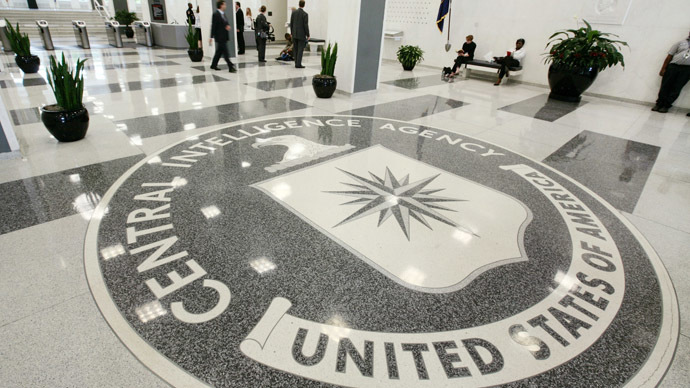 The 32-year-old, identified as Markus R., an employee of Germany’s foreign intelligence agency (BND), was arrested by the country’s federal prosecutor last July on suspicion of passing on information to a CIA contact. Investigators seized the hard drive containing the list during a search on his apartment. For months following the suspect’s arrest, security specialists had trouble cracking his laptop. The suspect reportedly communicated with his CIA handlers using a secure connection that opened up when he checked the weather in New York using a specially installed app, according to The Local. The suspect, who had been working with the BND at Pullach, is believed to have stolen the document in 2011, according to Bild. The list contains the identities of employees working at Germen embassies across the globe, in addition to those accompanying army missions in Afghanistan, Mali, Lebanon and Sudan. BND agents stationed with troops are often tasked with identifying enemy targets and warning soldiers of possible attacks. The agency has some 6,500 employees. It remains unclear if Markus R. has sold this particular document to any intelligence agency or agencies. However, the CIA allegedly paid Markus R. $34,000 for 218 documents classified as top secret or confidential over the course of two years. 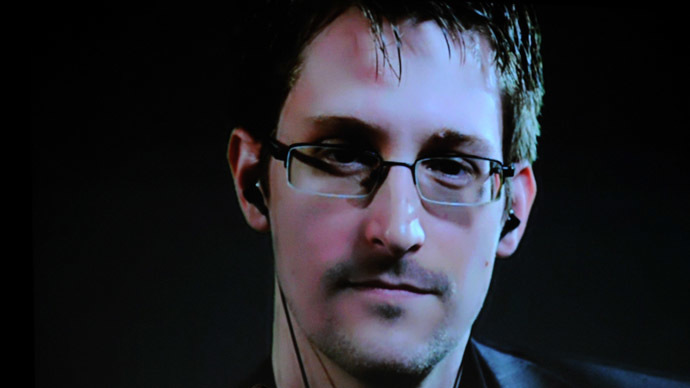 Markus R.’s summer arrest strained already tense German-American relations, following the release of documents leaked by former NSA analyst Edward Snowden which purportedly implicated the US agency in spying on top German officials, including Chancellor Angela Merkel. 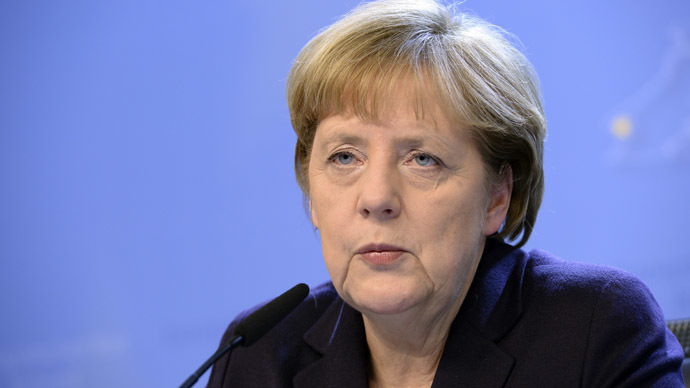 So far, the results of a German investigation have turned up no evidence. Markus R. had also attempted to contact the Russian consulate in Munich, offering to sell BND documents. 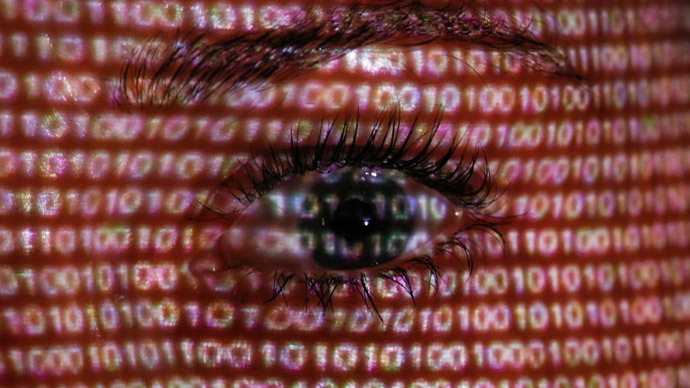 The email however was intercepted by Germany’s domestic intelligence service, who later used it to entrap Markus. The suspect allegedly set up contact with American intelligence agencies by sending an email to the American embassy.